One our largest groups of customers is Law Enforcement Officers. America's police have to carry firearms due to the daily threats to their lives. In most cases these officers must bring these weapons into their homes for safe keeping between shifts. 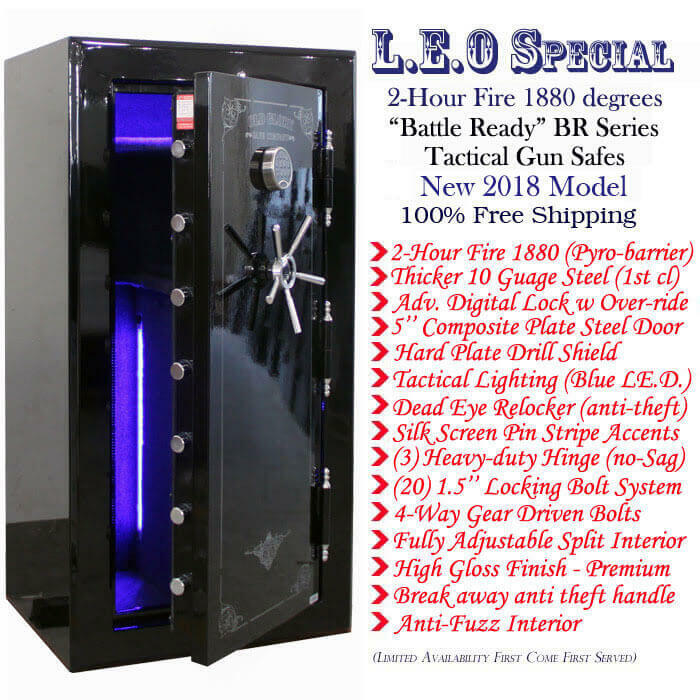 If you are considering one of our L.E.O. 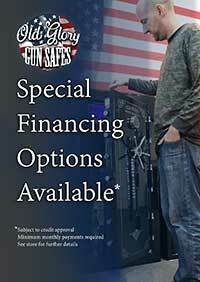 Gun Safes call us for more information and daily specials on our Police Gun Safes.